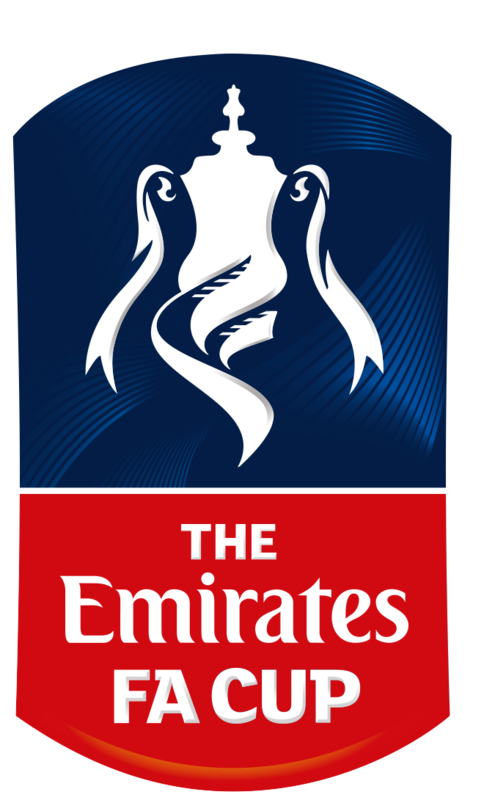 Folkestone travel with their strongest available side to renew the battle with old rivals Burgess Hill Town in the FA Cup tomorrow. The Sussex outfit made no fewer than eight changes for Tuesday’s Velocity Cup game at Faversham where they won 2-1 with second half goals from Welsh under 19s international Conor Tighe and long-serving striker Pat Harding. “Yes I head that they’d made a lot of changes” said Invicta boss Neil Cugley. “They’ll be stronger for the cup-tie though the side they put out did record the club’s first win of the season. Folkestone are without suspended duo Sam Hasler and Ade Yusuff but come into the game in good heart following last weekend’s impressive and comfortable victory at Bishops Stortford. A draw tomorrow will mean a replay at The Fullicks on Tuesday and three games in eight days between these two sides as they meet in the Bostik Premier Division next weekend. “When you look around and see who others in our division have drawn, this is not the easiest tie” said boss Neil. With £6,000 in prize money on offer both sides will be going all out for victory and a place in the second qualifying round where even more lucrative ties may await the winners. *Former Folkestone Youth team striker Euan Sahadow has signed for Hythe Town. “We’d heard he was going to America, so I don’t know what happened there” said Neil Cugley. Unable to force a regular place in the Folkestone side, Sahadow left the Fullicks for Deal Town at the start of last season.